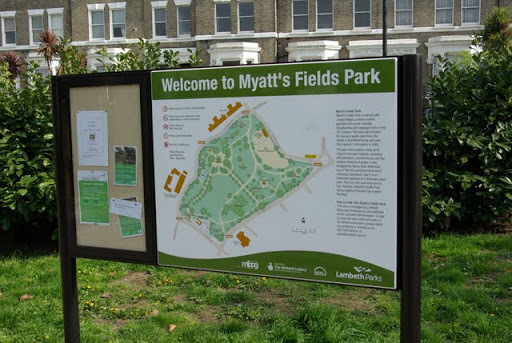 Everyone is invited to take part in Myatt’s Fields Park summer fair and family fun day which will be held on 22nd June 2013. This year the event will be organised in partnership with local charity the Cherry Tree Trust and it will be bigger and better than ever – starting at 11am and continueing through to 6pm. There’ll be a full day of entertainment including rock steady music and live bands on the bandstand, a talent contest and ballet performance in the picnic area, a football tournament, the family fairground and a plant sale. As part of Camberwell Arts Week, the park will also have an art fair this year, and artists can pay to hang work for sale on railings outside the park. TALENT CONTEST: show off your talent during our contest which will be held in the picnic area during the afternoon. All ages and talents welcome to enter. Acts will be chosen by audition before the event. Contact Lucia Hinton (details given above) for further information. BAKING COMPETITION Bake the best Victoria sponge, ginger cake, chocolate cake, fruit cake, lemon drizzle, cake containing a vegetable, dish made with rhubarb (sweet or savoury) and jam, chutney or pickle. Just come along to our competition tent on the day (we’ll be in the picnic area). Contact Victoria Sherwin on Vsherwin@lambeth.gov.uk for further information. ART FAIR: Contact Victoria Sherwin (details above) for further information. 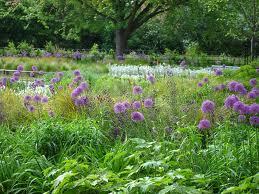 We would very much like to have a good range of food and craft stalls, including community and commercial. The price of a stall for community/non-profit groups is £20 and the cost of a stall for commercial companies is £40. FOOD STALLS: Please see the map attached which shows food stall pitches (four near the café and two in the picnic area). When you book, please site your preference and we’ll allocate as near as possible to your preference on a first come first served basis. OTHER STALLS: Stalls will be allocated on a first come, first served basis around the picnic area on the day. People will be drawn to this area by a variety of entertainment during the day, including a talent contest, a ballet performance, a range of stalls and a storyteller. TABLES: You are welcome to bring your own tables, or you can hire these from us at a charge of £10 per table. Please pre-book as no additional tables will be available on the day. Chairs will not be available so please bring your own if you need them. To book, use the form attached and send to Victoria Sherwin, development/education officer, The Old Depot, Myatt’s Fields Park, Cormont Road , London SE5 9RA . Categories: Community, Eating & Drinking, Events, Music, Myatt's Fields Park | Tags: Family Fun Day, Myatt's Fields Park, myatts fields, Summer fair, victoria sponge | Permalink.